Discounts of up to 25% off all our product ranges, with special quoting available for very large orders to save you extra money. Our monthly newsletter telling you about the latest deals and new products we have coming and also of further discounts that can be had. We can white label all products and packaging and drop ship these to your client without them seeing our company details at all. Are you already in the print and signage industry? Perhaps you are a developer or comercial business that requires a supply of ongoing signage. 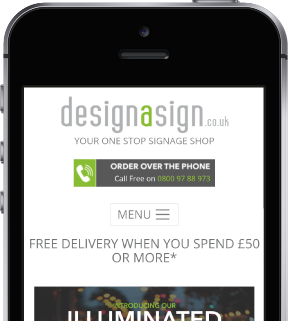 As a valued Design a Sign trade member, you will recieve multiple account benifits such as; exclusive discounts, trade sign supplies, deals and offers and be the first to know about our new products and promotions. Our Trade Members account is here to help reduce your costs and improve your buying experience by offering additional signage to your clients. Take a look at some of the speciality items that we have provided to our trade customers. For the This Morning Production team we created some portable 3D Lettering that can be moved around the studio for different shots.  City & guilds approached us about a brand new ILM certification plaque that were to be handed out to all of their certified ILM partners, they wanted them bevelled and to have hidden hanging fixings. Custom bevelled front edge and high polished sides. so we can make sure the process is as quick and easy as possible.